Johnston’s Books has been established over 25 years, running as a book exchange. This system means making a purchase, then upon return receive half the amount towards your next purchase. 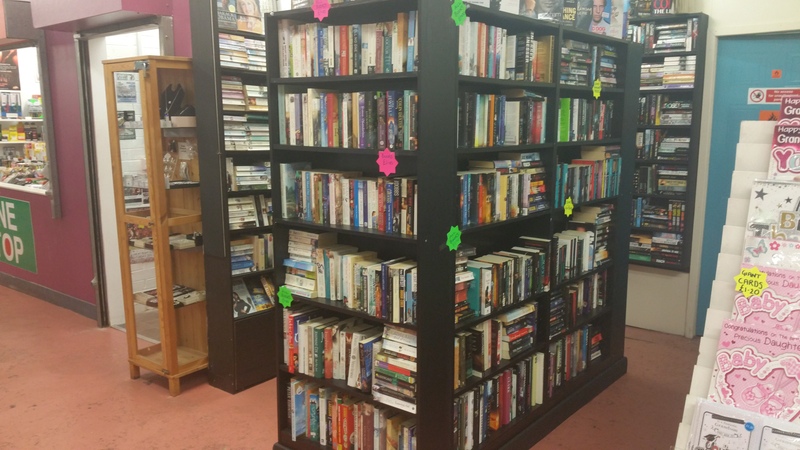 We stock a large collection of books of all different genres from romance, sagas, crime, thrillers etc. We also cover a wide selection of puzzle magazines including word search, crosswords, criss cross and the latest addition of adult colouring books which are proving to be hugely popular.